Dinosaur Jr have been immortalized with a set of their very own emojis. 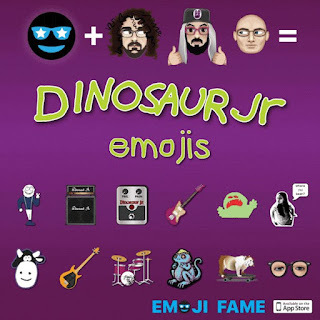 The emoji and sticker set features band members J Mascis, Lou Barlow, & Murph (in different emotional states of course!) plus band logos, eye goggles from the "Freak Scene" video, guitars, amps, pedals, and more. The emojis were created by Emoji Fame and cost 1.99 to download. Head here to grab yours. 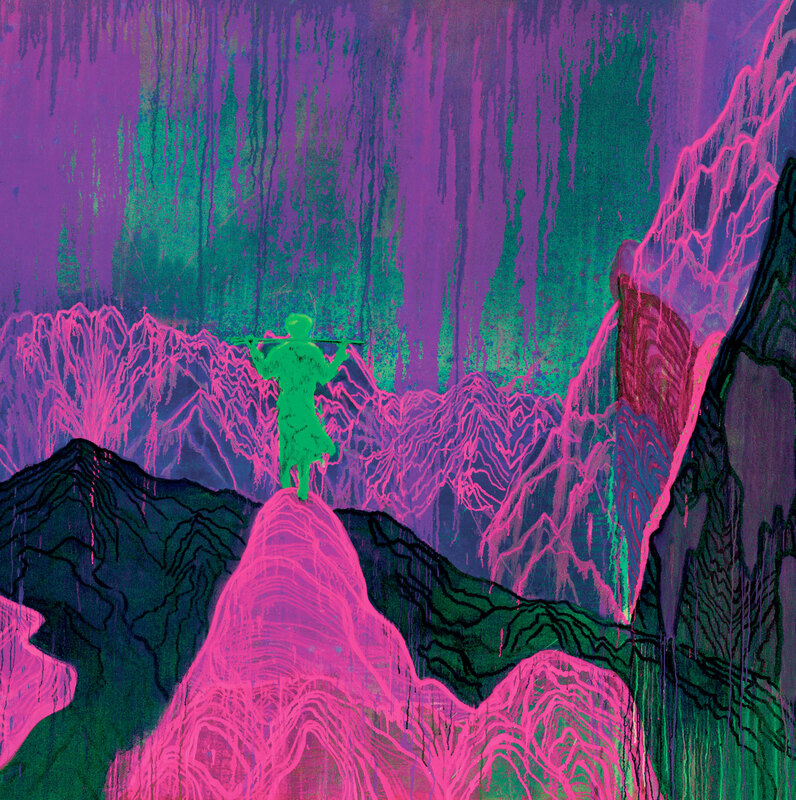 Oct 28 -- Grand Rapids, MI @ Founders Brewing Co.